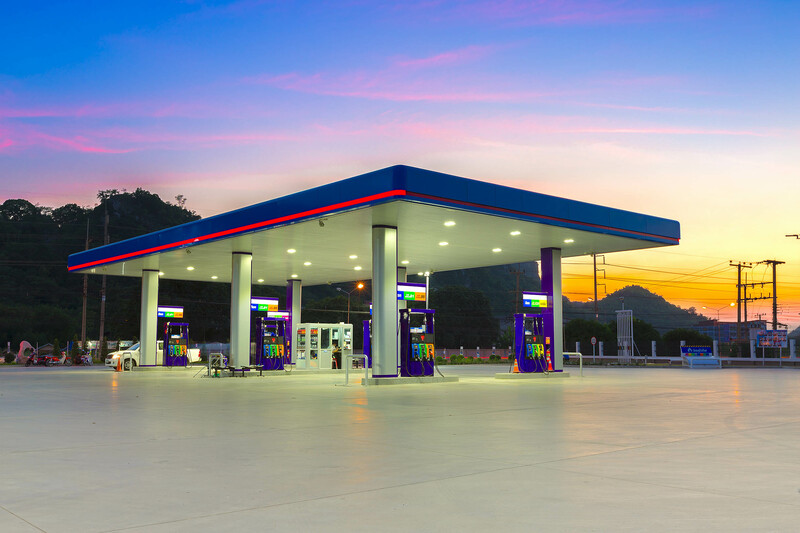 Back office software for the modern convenience store or gas station. 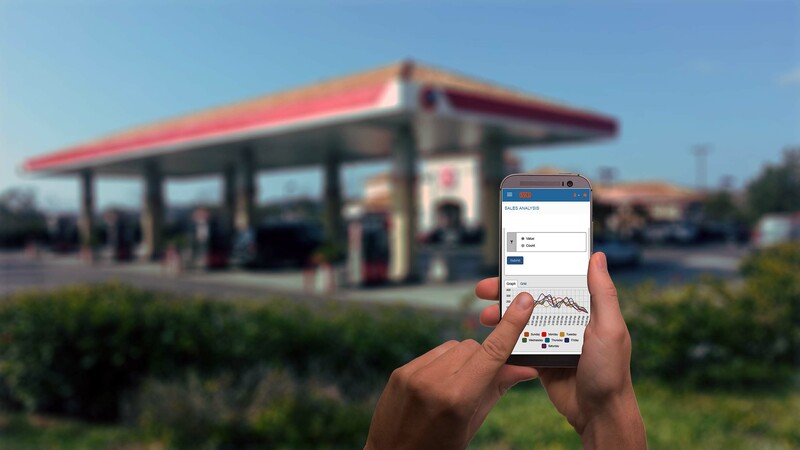 Software and applications for the modern convenience store or gas station. Focus on customers. Not paperwork. Find out how much of your business you can automate. We're there from your first click of the mouse all the way up until you master our entire suite of products. Learn who has used our products, along with where and how our customers run their businesses. Learn about some of the terrific people who use our products. 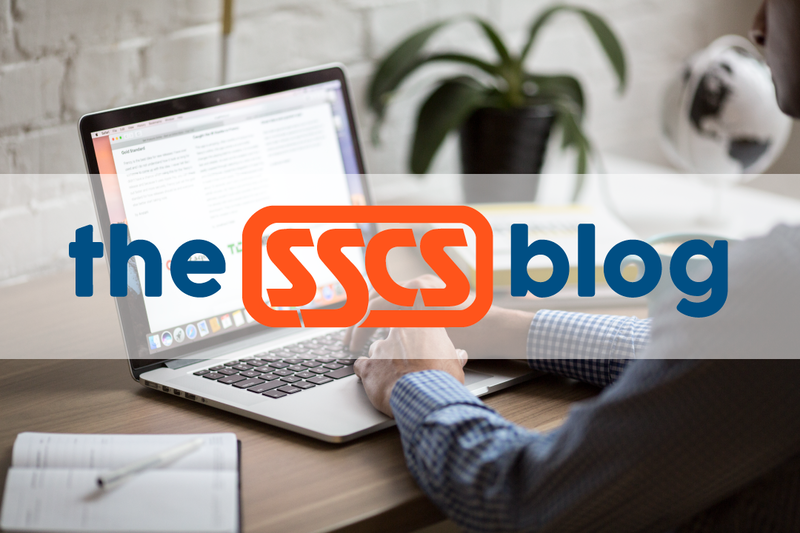 At SSCS, our mission is to create customer-driven products of the highest quality. Our applications contribute directly to improved productivity, profitability, and success. The excellence that we achieve and deliver to our customers is a direct reflection of the unmatched knowledge and dedication of our employees.